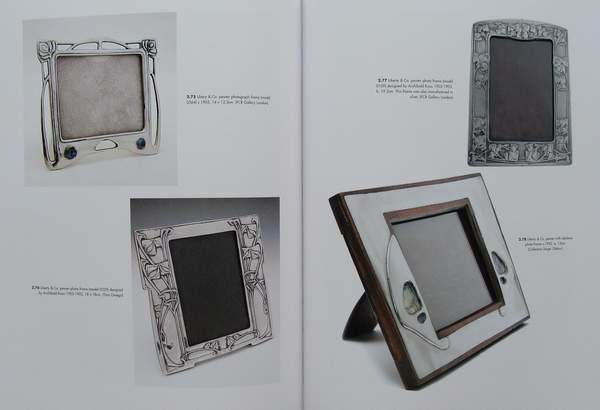 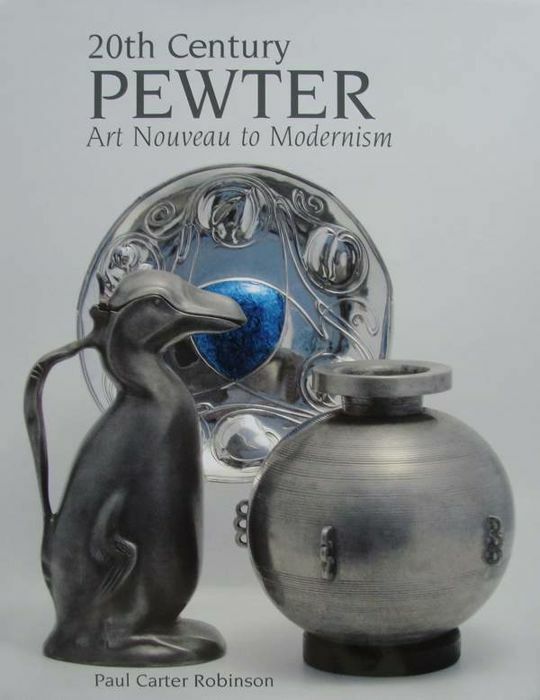 20th Century Pewter outlines the development of pewter design from the Art Nouveau movement up to the Modernist period. 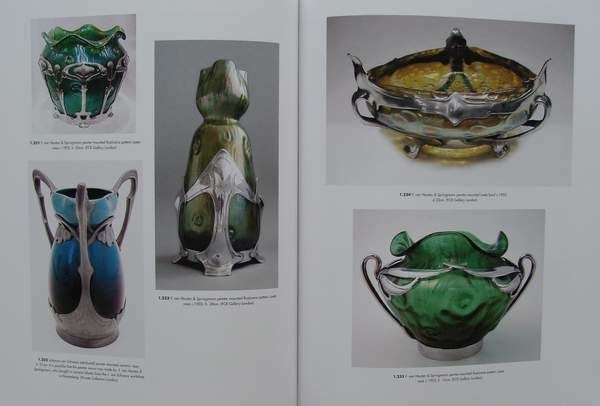 The first book to examine the artists and manufacturers working in this versatile material, it highlights the important factories and workshops of Germany, Britain, France, the Netherlands, Austria, Scandanavia, Japan, and America. 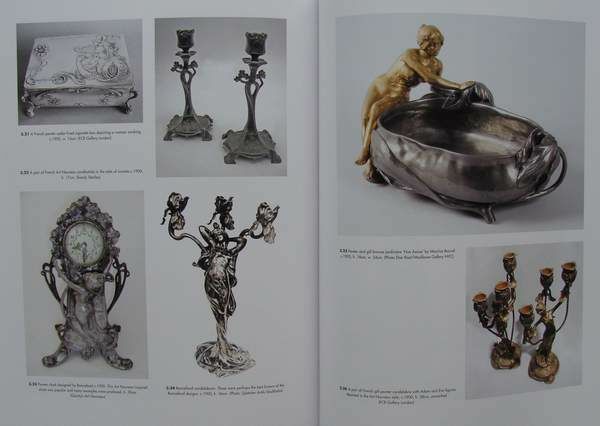 Histories of Wurttembergische Metallwaren Fabrik (WMF) and Liberty & Co. are included, as well as details of marks and monograms. 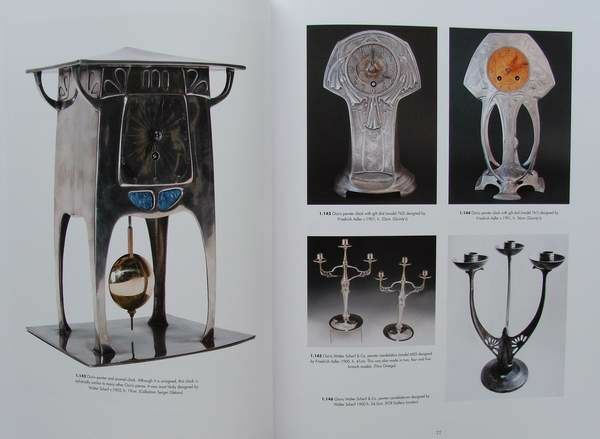 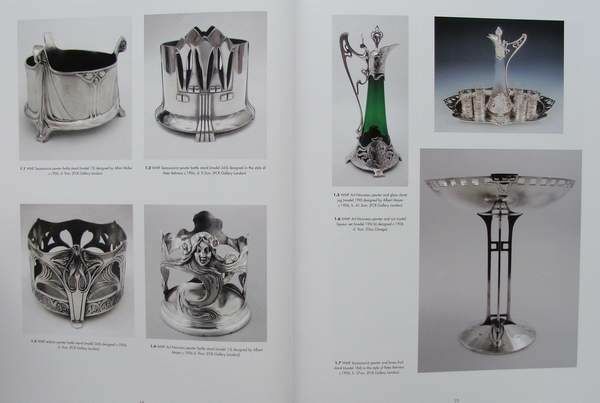 With invalauble information on resoration, care, reproductions and fakes, the volume includes over 350 original photographs of outstanding examples of twentieth century pewter design. 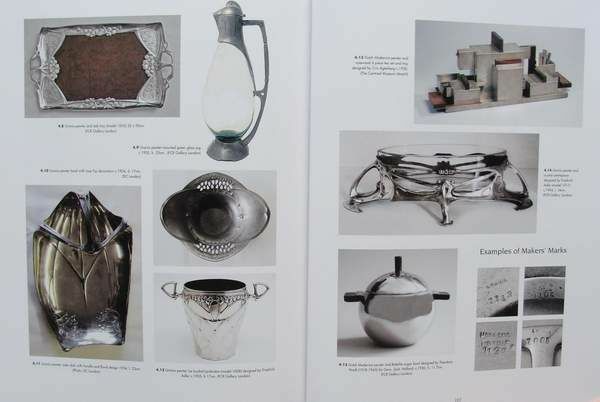 You can pick up this lot from the seller: Wevelgem (), Belgium.